This is a handmade cable chain made in antique bronze to order for those seeking a matching chain for their bronze jewellery, I have made this listing just for you. These can be custom requested in odd sizes as well! 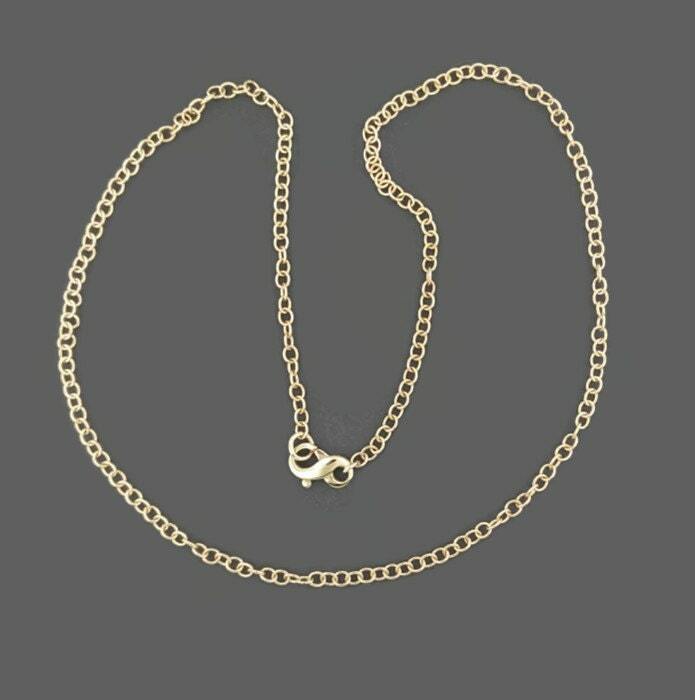 The chain, made in natural antique bronze, is 1.8mm wide, and the clasp is a lobster clasp and can vary in size from one to the next. as pictured/as promised! !Came faster than I thought possible! !Great site!! !